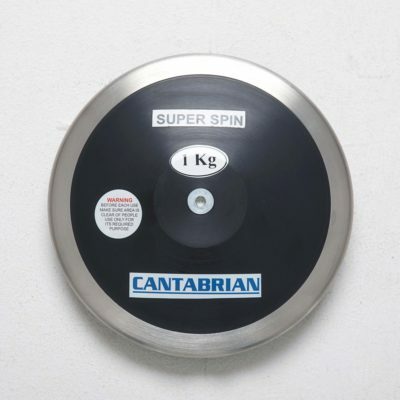 The 80% rim weight ensures a high level of spin! 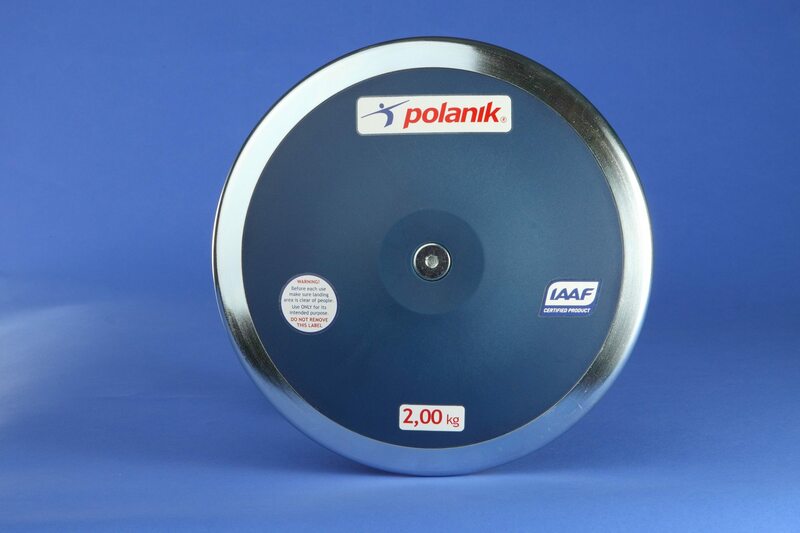 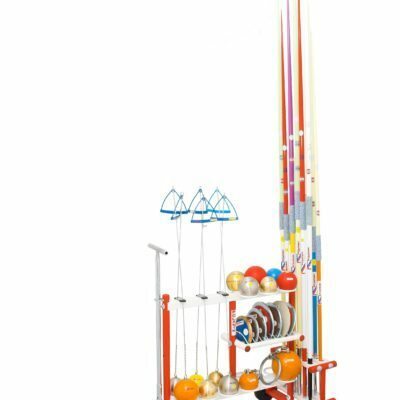 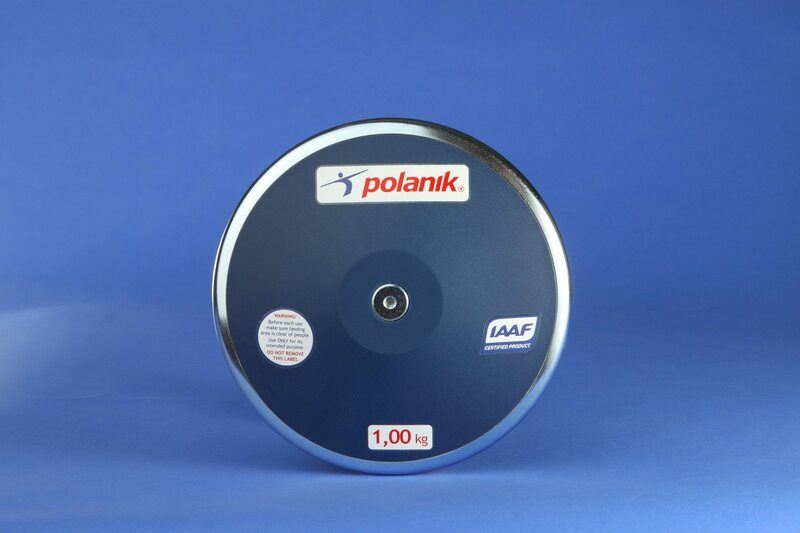 The Polanik Plastic competition high spin discus is specially designed and manufactured for the competition stage. 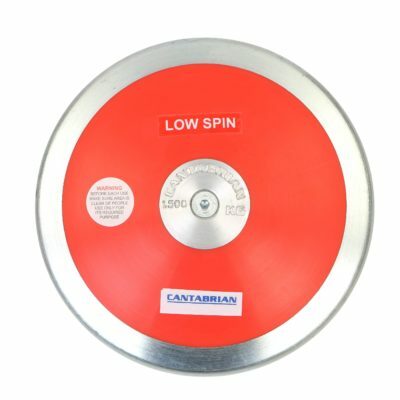 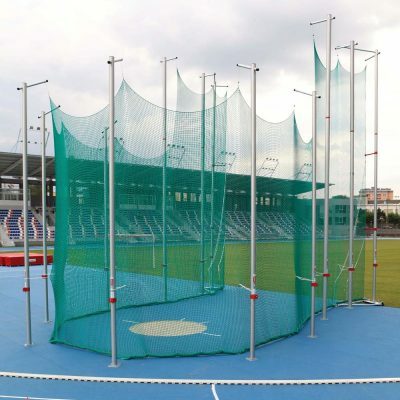 Featuring a rim made of special alloy resistant to corrosion and synthetic sideplates with high fibreglass content ,these plastic discuses are the best in the industry.